Do you have a lot of Bitcoins? But really a lot, like $1.9 million? Then, you can buy a condo at the Trump SoHo building, in Manhattan (New York, USA), with virtual currency. 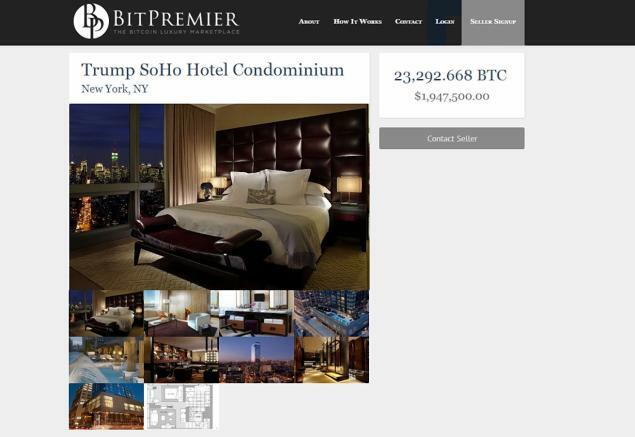 One of the owners of a one-bedroom unit in the “condo-hotel” Trump SoHo is selling the apartment, but he only accepts Bitcoins. The seller published an ad on BitPremier, the digital currency “luxury marketplace”. There, you can read more about the 741 square foot suite with a big bathroom and also a smaller one. The unit is on the market for 23,292.668 Bitcoins, which was equivalent to $1,947.500 million (at the time of the picture). 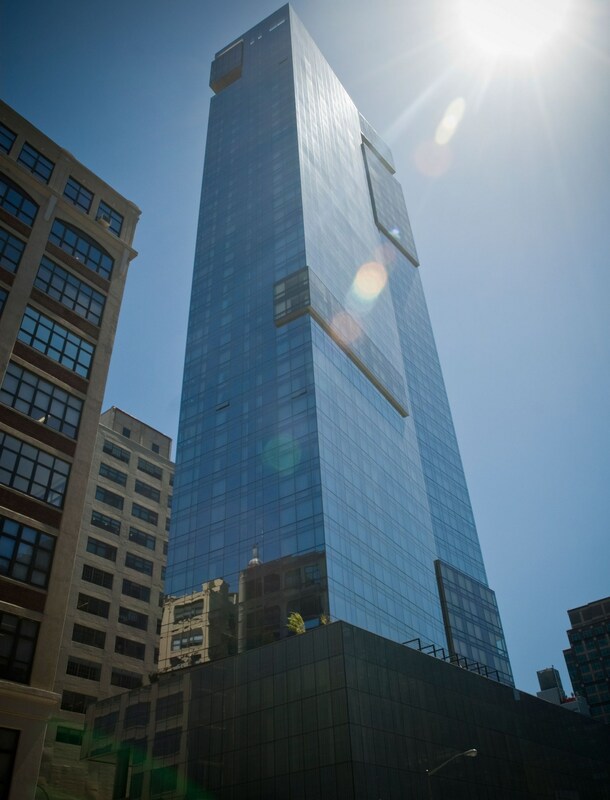 But as the digital currency value fluctuates, so does the apartment’s price. As the tide of new Bitcoin millionaires is rising, we expect a huge number of potential buyers.